Britain would be welcomed into the Trans-Pacific Partnership trade pact “with open arms” by Japan after Brexit, the country’s prime minister has said. 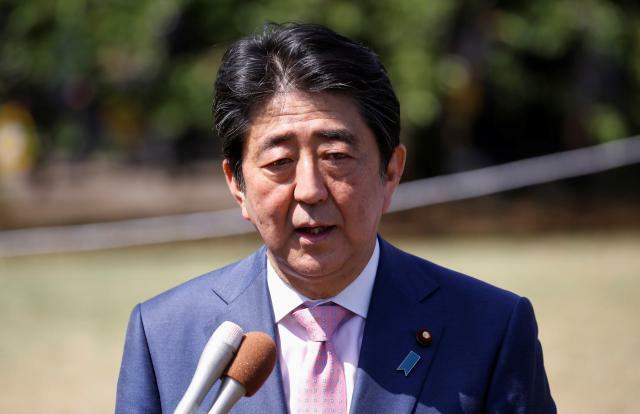 Shinzo Abe said the UK would lose its role as a gateway to the EU after Brexit, but would still be a country “equipped with global strength” and would be welcomed into the 11-nation TPP. Abe’s comments are likely to be seized on by Brexiters as the UK would only be able to join the bloc if it was outside the EU customs union and was able to set its own tariffs. Referring to withdrawal talks between London and Brussels, the Japanese prime minister told the Financial Times: “I hope that both sides can contribute their wisdom and at least avoid a so-called disorderly Brexit. However, he urged the use of “wisdom” during Brexit talks in order to avoid a no-deal withdrawal from the EU. The TPP is an 11-nation trade agreement which includes Japan, Canada, Australia and Mexico. US president Donald Trump withdrew America from the pact soon after entering the White House.